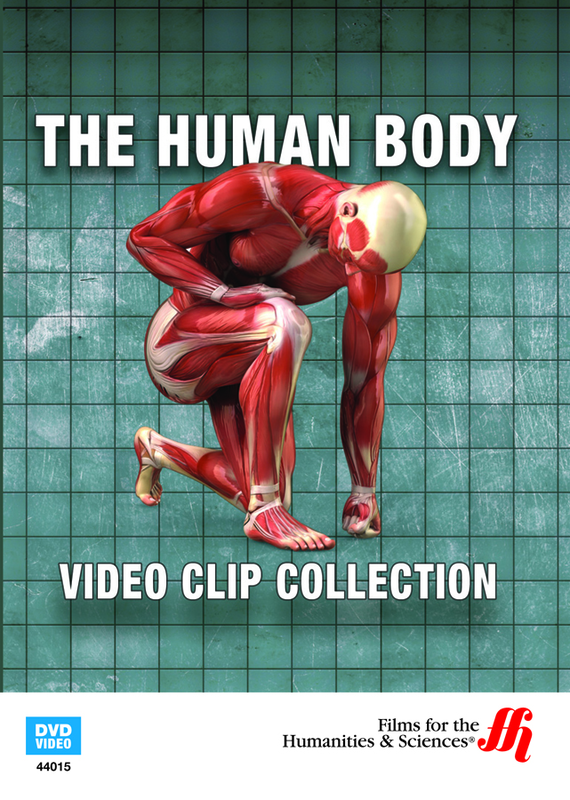 Learn about the complex body systems with compact video clips. Peruse this collection of video clips at your own pace. You can watch all 65 minutes at once, or view the clips, ranging in duration from 30 seconds to two and a half minutes, one at a time. 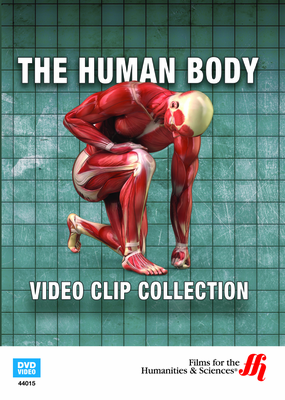 The clips are grouped by the body's systems to provide a unique look at the body from the inside out. Begin by examining a cell- it's purpose, structure and how it develops into organs and systems. This basic human element is where life began and with an understanding of its parts such as the nucleus and cellular membrane, you'll have a better idea of how the body forms. Identify the body's tissues such as muscle and nervous tissue. Gain insight into the skin, which is the body' largest organ. Other systems discussed include the reproductive, nervous, muscular, skeletal, circulatory and respiratory. The short clips encourage you to expand your knowledge of how all these systems work together for healthy body function. Other clips focus on the five senses, immunity, the blood and speech. After the lesson on reproduction, watch the life of an embryo and how a pregnant mother's body adjusts to growing a life. All from the privacy of your own home and on your own timetable. Plus, you can review the information repeatedly if needed.